Looking for glow furniture for sale? Why not hire illuminated furniture? Home / Uncategorized / Looking for glow furniture for sale? Why not hire illuminated furniture? Light up furniture has various uses. 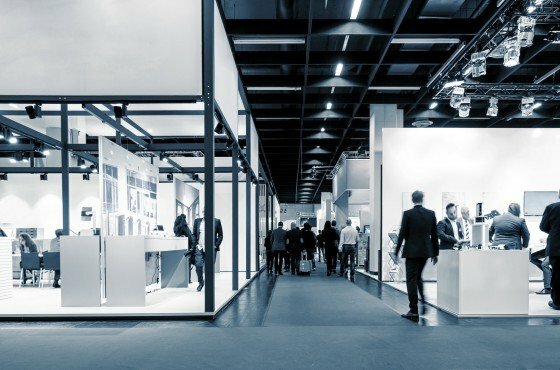 Of course, it is used for exhibitions and trade shows. 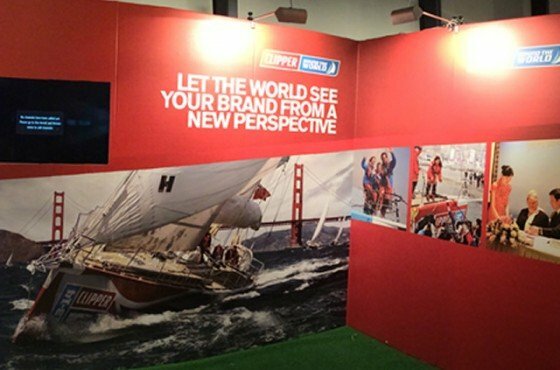 However, it also has further uses than simply exhibition stands! Light up, or illuminated, furniture can be used in domestic homes, night clubs, restaurants, retail stores, and more! LED garden furniture, for example, is really popular when it comes to family BBQs and social gatherings at your home. If you are looking for glow furniture for sale, perhaps for a party at your home or for a function at a restaurant, then why not think about hiring illuminated furniture instead of buying the furniture. 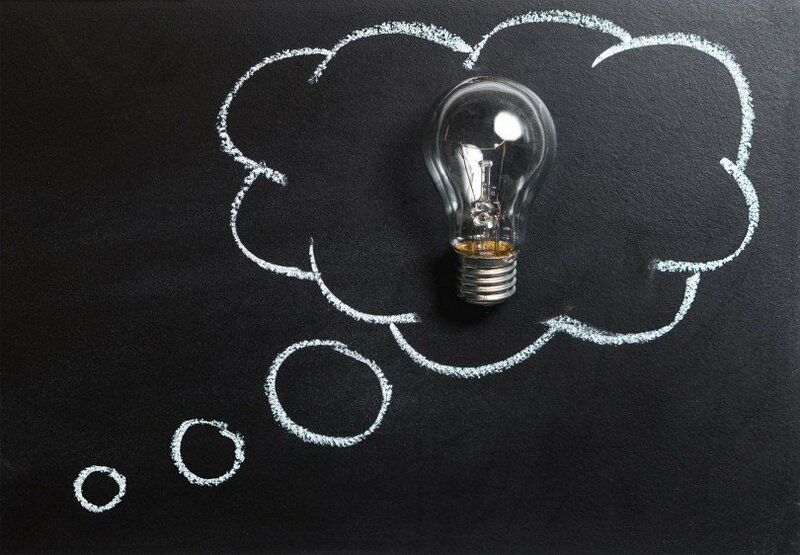 We think that hiring LED furniture from us at Conex Temporary Walling Exhibitions will mean that you may save money than buying light up furniture for sale, either online or on the high-street. What’s more, the great thing about our light up furniture available for sale is the fact that it has a professional finish and is therefore ideal for business trade shows or exhibitions. The Illuminated Blob Sofa is simply a top choice for any social occasion. Imagine kicking back and relaxing at a corporate exhibition, having a chat with friends at a house party or simply having a space to relax at work! 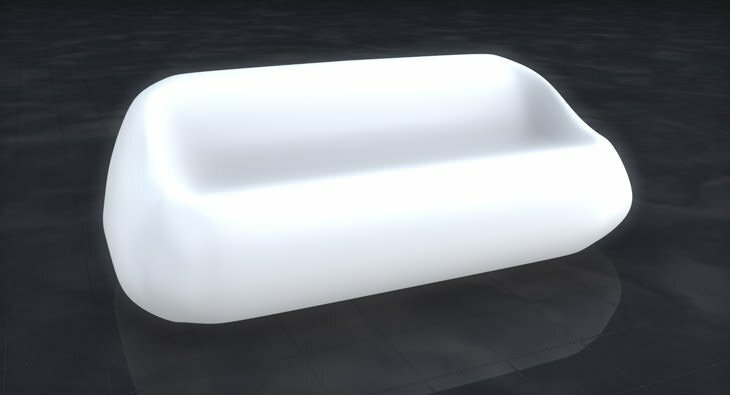 The Illuminated Blob Sofa costs £130 to hire per week and is mains powered. The seat height is 39cm and 165cm wide. Perfect for two or three people to kick back on at a time. 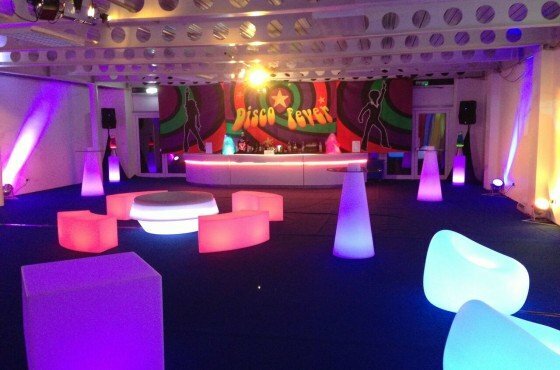 Depending on the size of your event, why not hire a couple of blob sofas for the ultimate LED social hub! 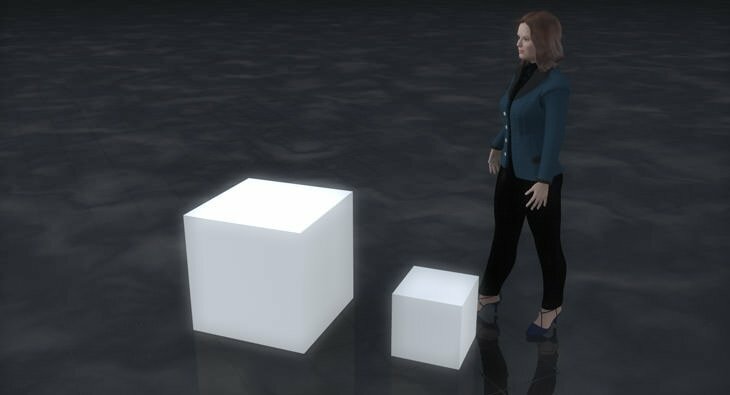 The illuminated cube table is available in both battery operated and mains powered formats. Therefore, it offers perfect use as LED garden furniture as well as indoor illuminated furniture. The size of the furniture is 75cmx75cmx75cm, and the cost of the table is £75 each week for battery powered and £99 each week for mains. Best for? Unique drinks table! A huge illuminated giant wine glass (or bucket! ), that can store your drinks for a party, event exhibition, festival and more! 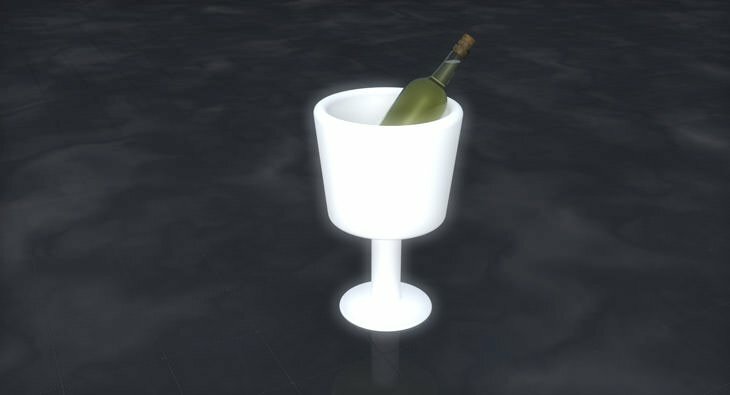 The light up wine glass can be used both indoors and outdoors as it is available in mains power and battery power. The size of the giant wine glass is 75cm tall and 45cm wide. Or, in other words, large enough for a couple of your favourite bottles! Browse our range of LED furniture from Conex Temporary Walling Systems and furnish your exhibition stand, house party and more.